Why Taxpayers Involved In Offshore Accounts, Crypto-Currency Or Cannabis Should Be Filing An Extension For Their 2017 Income Tax Returns. If you did not report your offshore accounts, crypto currency income or cannabis income earned before 2017, you should hold off on filing your 2017 taxes and instead file an extension. Because April 15, 2018 falls on a Saturday and the following Monday, April 17th, is Emancipation Day which is a legal holiday in the District of Columbia, the deadline to file your 2017 individual income tax returns or request an extension of time to file the tax return is April 18, 2018. Under the tax law, legal holidays in the District of Columbia affect the filing deadline across the nation. A timely filed extension will extend the filing deadline to Monday, October 15, 2018 thus giving you an extra six months to meet with tax counsel and determine how to address your pre-2017 tax reporting delinquencies and how to present your situation on your 2017 tax return. 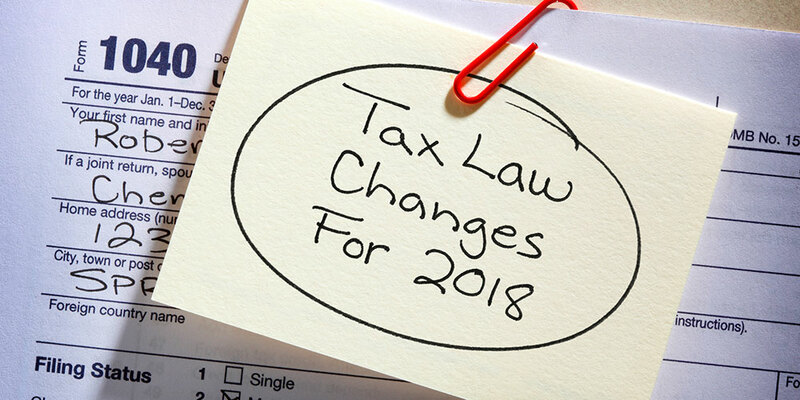 The IRS announced on March 13, 2018 that it will begin to ramp down the 2014 Offshore Voluntary Disclosure Program (“OVDP”) and close the program on September 28, 2018. OVDP enables U.S. taxpayers to voluntarily resolve past non-compliance related to unreported foreign financial assets and failure to file foreign information returns. With the proliferation of licensed cannabis businesses sprouting in the State Of California in 2017, a lot of cannabis business will be filing tax returns with the IRS starting next year. But beware, the IRS is well aware that successful cannabis businesses don’t just sprout overnight and now that your business is on the radar screen you can bet that the IRS will be inquiring how you accumulated all that cash before 2017. Individual taxpayers can file an extension using Form 4868. Extensions can also be filed online, which has the benefit that you’ll receive a confirmation code from the IRS notifying you that your extension was received. Then you should promptly contact tax counsel. Don’t delay because once the IRS has targeted you for investigation – even if its is a routine random audit – it will be too late voluntarily come forward. Let the tax attorneys at the Law Offices Of Jeffrey B. Kahn, P.C. located in Orange County (Irvine), San Francisco Bay Area (including San Jose and Walnut Creek) and offices elsewhere in California get you set up with a plan that may include being qualified into a voluntary disclosure program to avoid criminal prosecution, seek abatement of penalties, and minimize your tax liability.